Amazon.com has a SanDisk Ultra 128GB UHI-I/Class 10 Micro SDXC Memory Card Up To 48MB/s With Adapter on sale for only $79.99! What is great about this deal beyond the price is that this memory card “Ships from and sold by Amazon.com“! That means that you can purchase the card in full assurance that it is a genuine product with the full backing of Amazon in the event that ANYTHING goes wrong with the card during and after your purchase. Just less than 2 years ago I purchased a 64GB card for my 808 Pureview for over $100 so this is a great deal for double the storage! What can you do with so much storage on your phone? For starters, you can store countless apps, high-end games that take up multiple gigabytes to install (3D Gameloft games), songs, documents, full length offline movies, use your phone as a removable flash drive by storing PC files on a user-created folder and more! Nearly 27 Gigabytes of apps after deleting about 4 GB of apps just to make room for more 4K video recording!!! If your device supports 4K video recording, you will NEED the extra storage as 2 minutes of glorious 4K video may take up nearly 1 GB of space!!! 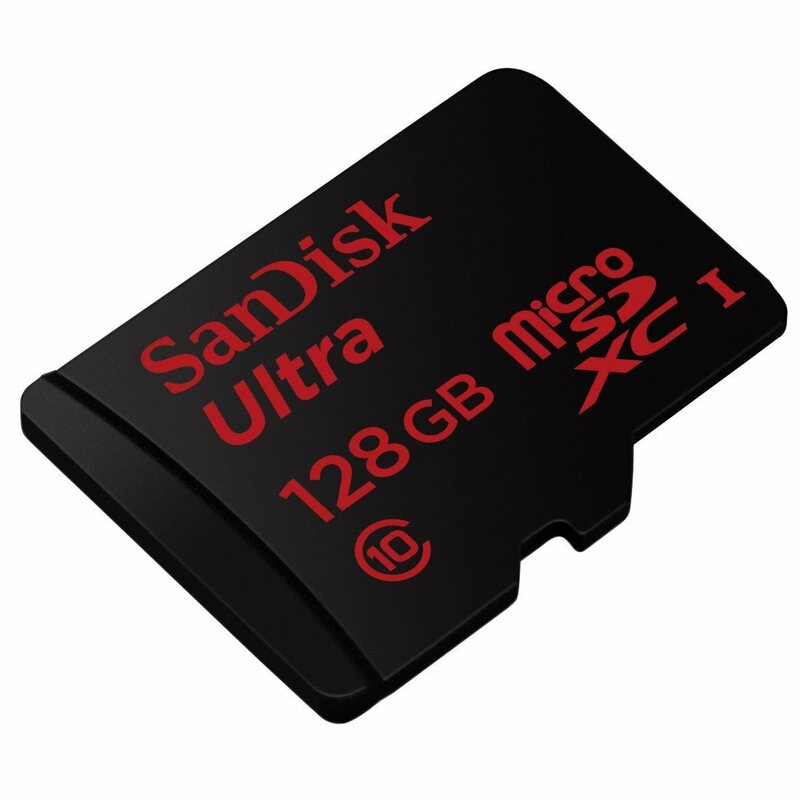 Are you planning on buying an ultra large capacity memory card now or in the near future? How much is too much storage or is there even such a thing? I see some users never play games that take up entire GBs but they play games that on take up on double-digit MBs. Any photography fans left that NEED as much space as possible? 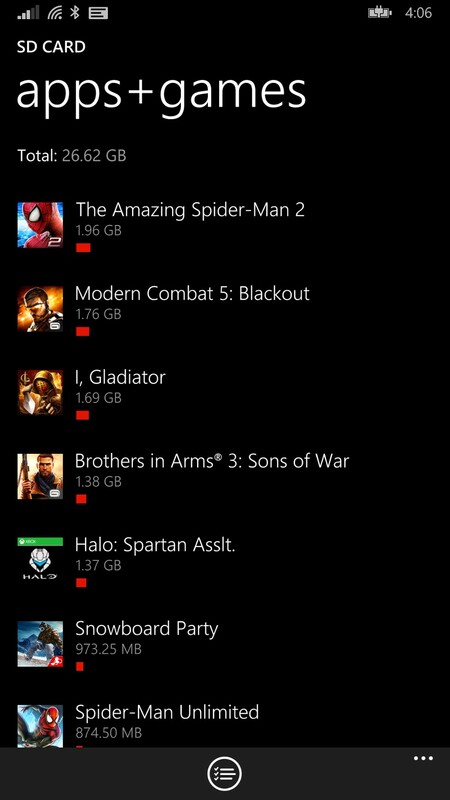 I once thought that the 64GB card I bought for my 808 PureView would be more than enough but the newer HD games that take up almost 2GB for one game and the recent addition of 4K video recording has brought about my first low memory message since the days of Symbian and incredible 2GB memory cards. What is the current storage in your device and do you prefer more built-in memory such as 128GB built-in or via SD cards if cost wasn’t a factor?